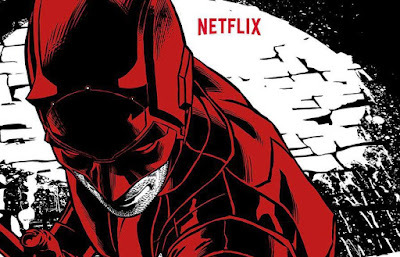 Marvel has dropped a pair of photos from season two of the hit Netflix series Daredevil. In the pic below you can see Frank Castle / The Punisher (Jon Bernthal), who's apparently captured Matt Murdock (Charlie Cox). Is Frank sporting a blonde buzz cut? 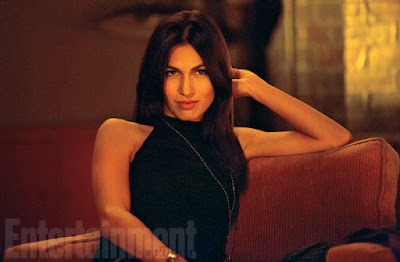 Entertainment Weekly has also posted our first decent look at the beautiful assassin Elektra (Elodie Yung).